We’re in the dog days of summer, and there’s still time to relax while enjoying the outdoors on the perfect patio. Our Howard Hanna’s Luxury Homes of Distinction program features luxurious properties throughout Pennsylvania, Ohio, Michigan, New York and Maryland. To learn more about one of these homes, click on the photo or the links. 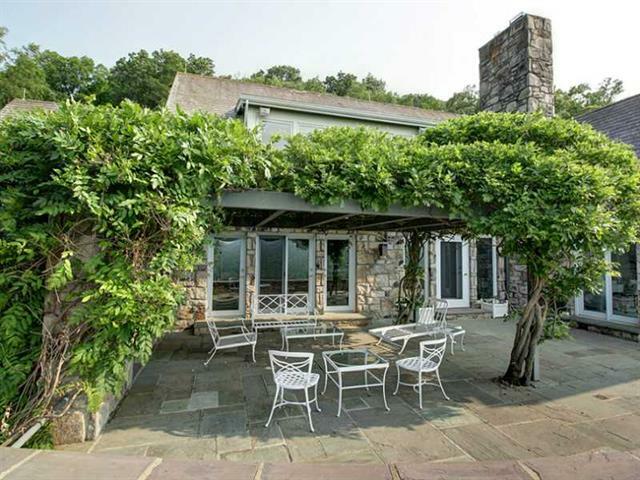 Relax on the expansive patio of this award-winning home commanding a sweeping view of the Ligonier Valley. The 75 acres of private land include a pond, two barns, two stables, a guest cottage, a greenhouse and a cedar and stone picnic pavilion overlooking Loyalhanna Creek. Enjoy the incredible panorama from the patio in the shade of a wisteria-covered pergola. This magnificent, custom-built, stone residence on close to an acre of land along the shore of Lake Erie offers private lakeside views from its stunning grounds. The remarkable patio includes an in-ground pool and pool house, granite bar and television. 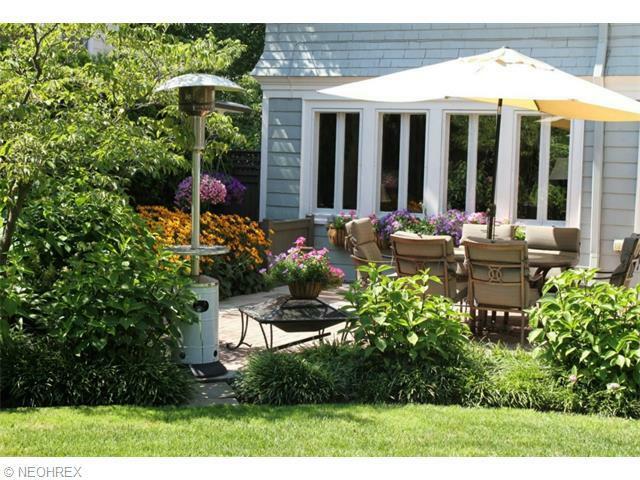 Host a cookout and feast in the fully covered outdoor kitchen of this stunning patio! Enjoy the private backyard with its in-ground pool, pool house and open patio. This secluded oasis includes a protected wooded area. Read your favorite book in the shade of the trees and then take a trip to Crocker Park or the country club, both are very close by! This elegant New England manor house in wonderful Clifton Park has a deep lot and a very large backyard. 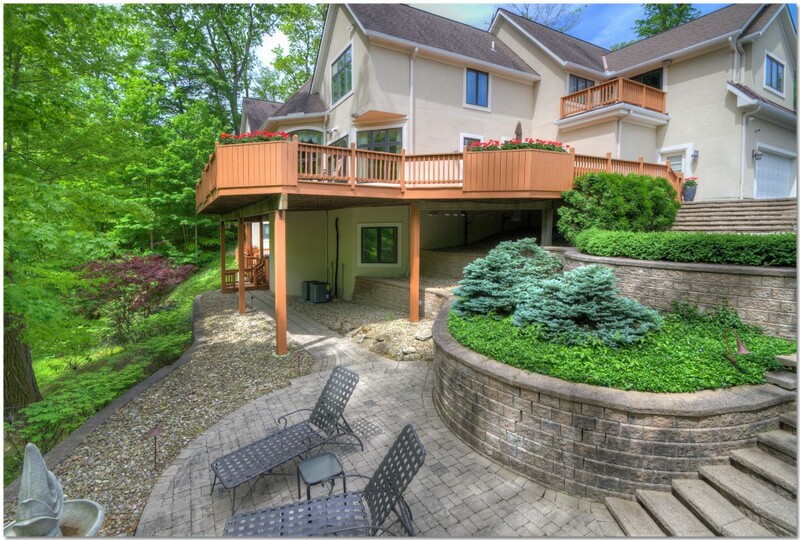 Beautiful landscaping makes this the perfect outdoor space for entertaining. Enjoy all the charm of a century home with the convenience of a modern lifestyle. Surrounded by nature’s privacy, this two-acre estate is set on a cul-de-sac and is absolutely breathtaking. Take a walk to the lotus pond while listening to the soothing sounds of the waterfall and enjoy the rock garden. 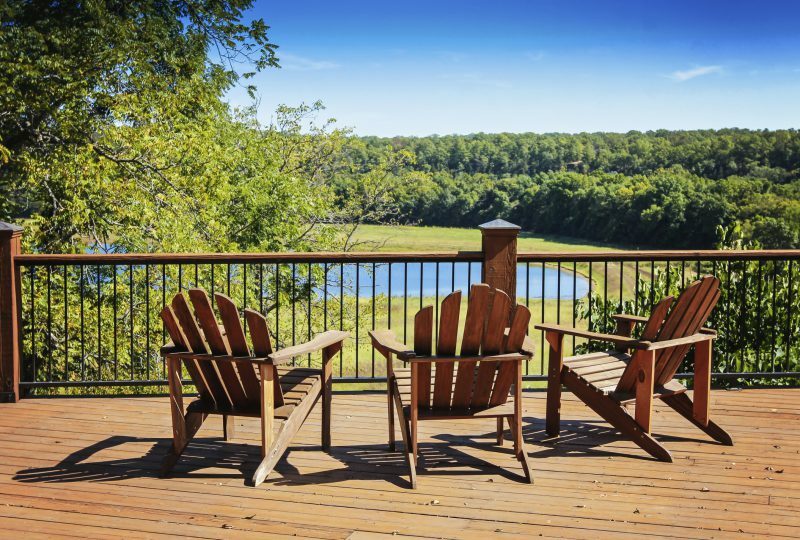 Spend your evenings stargazing on this lovely deck!